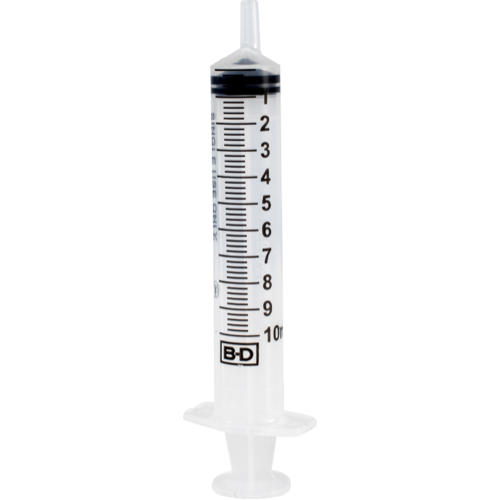 This plastic syringe is perfect for measuring out acid additions or other small amounts of liquid. Calibrated up to 10 ml. 1 ml is equal to 1 cc. To use with acid additions and Star San. To ensure our small quantities of star san. 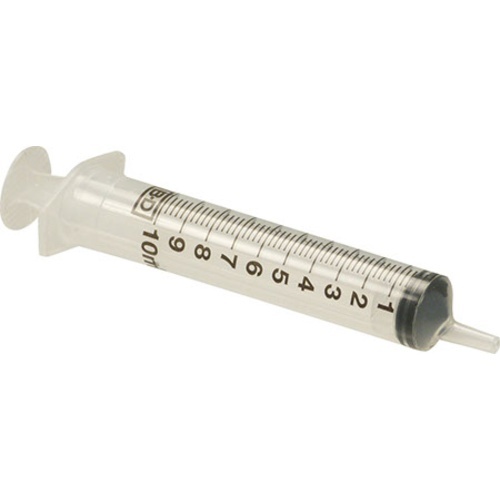 Will this syringe work with the EasyDens tester? BEST ANSWER: Hello Shawn - They would likely be a good match, yes. Good quality ,keep a hand full of these,so you don't have to wash right away when doing your testing.